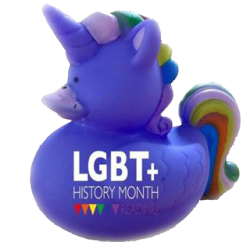 Reading Minster hosts Open Table, as part of Reading LGBT History month, and supported by Reading Pride. 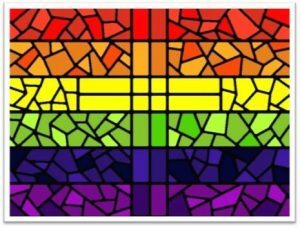 Open Table is an ecumenical Christian worship community which offers a warm welcome to people who are: Lesbian, Gay, Bisexual, Transgender, Queer / Questioning, Intersex, Asexual (LGBTQIA) and all who seek an inclusive Church. 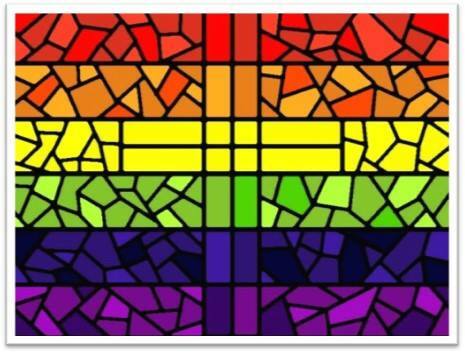 It began in Liverpool and is hosted in inclusive churches across the country. Open Table offers a safe, supportive space for you to reflect on your spiritual journey as we give thanks for the love and life we celebrate together. No matter who you are, where you have come from, or where your journey will take you, you will receive a warm welcome.